On Thursday California Consulting CEO Steve Samuelian attended the League of California Cities South San Joaquin Valley Division dinner held in Fresno. 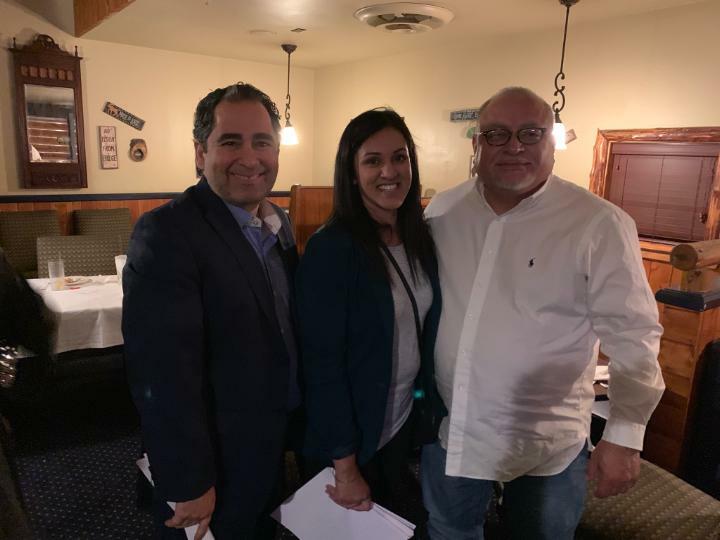 Pictured L-R, Steve Samuelian, League of Cities South San Joaquin Division Director Raj Rakkar, and League of Cities Latino Caucus President Dan Parra. California Consulting is a proud League of Cities sponsor/partner and provides grant services for several cities, school districts, and others across the San Joaquin Valley. - California Consulting, INC.